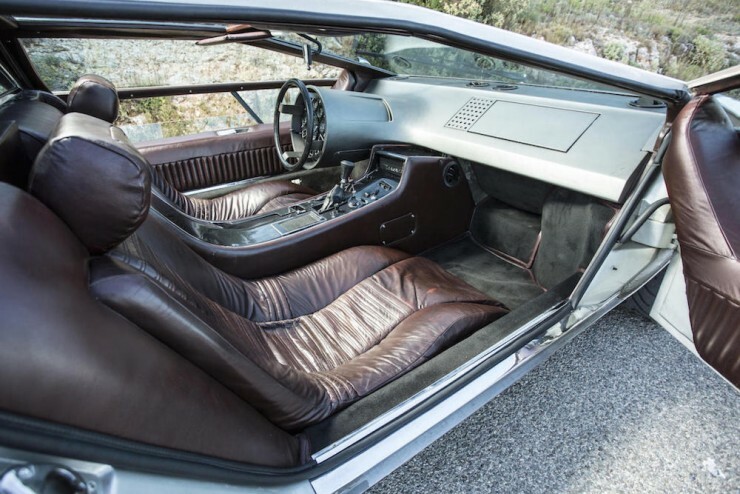 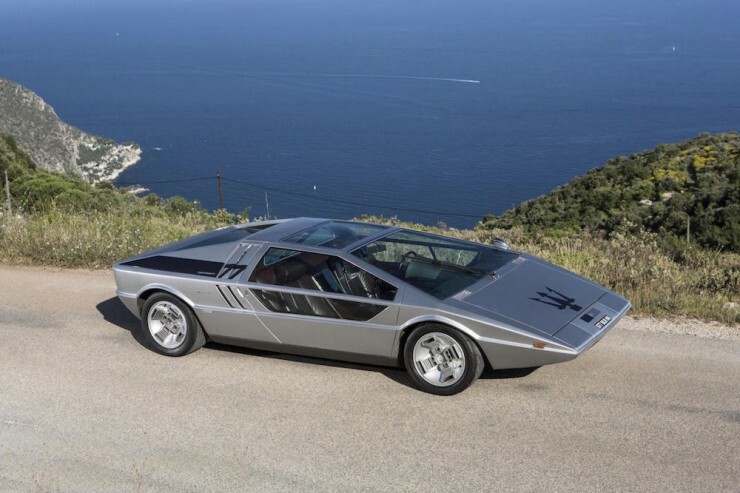 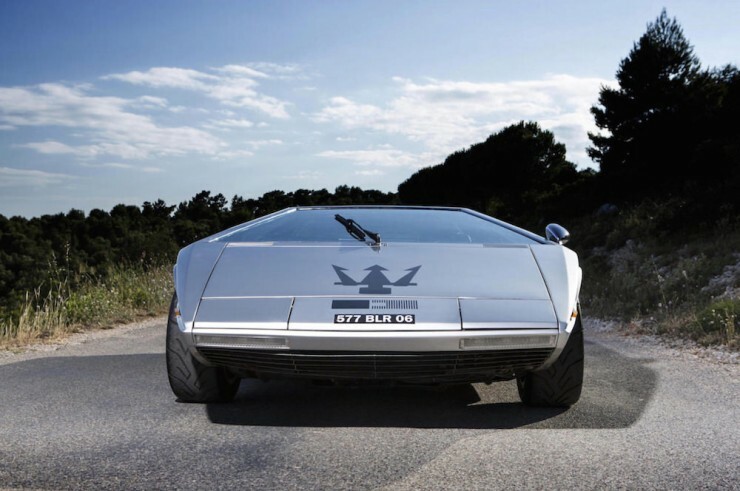 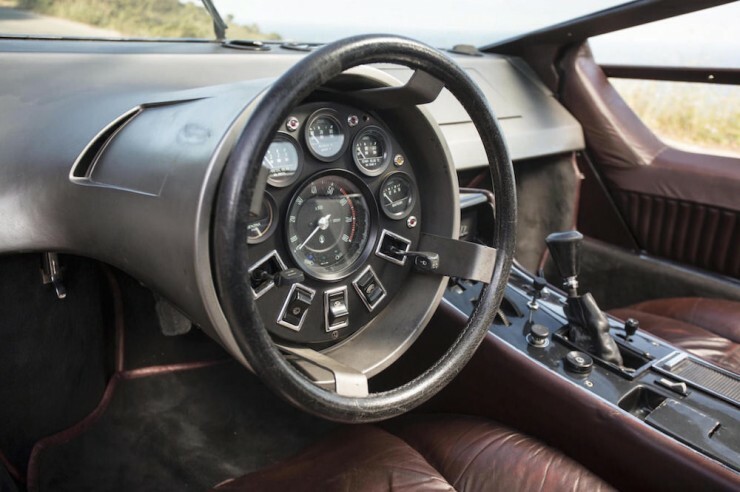 The Maserati Boomerang is undoubtably one of the most important concept cars of the 20th century, it’s revolutionary wedge shape would go on to influence automobile designers for decades to come, and it would become the de facto shape for almost all supercars from the decade of its introduction onwards. 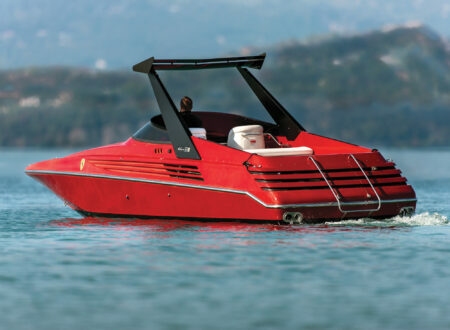 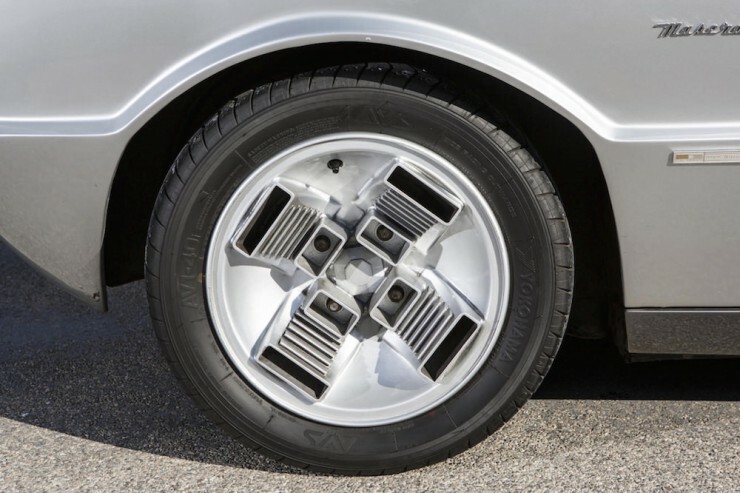 Designed by Giorgetto Giugiaro, the Boomerang was introduced as a non-running concept car at the 1971 Turin Auto Show. 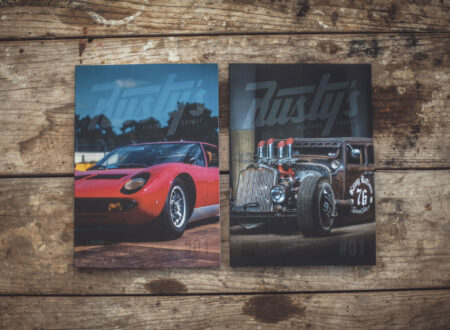 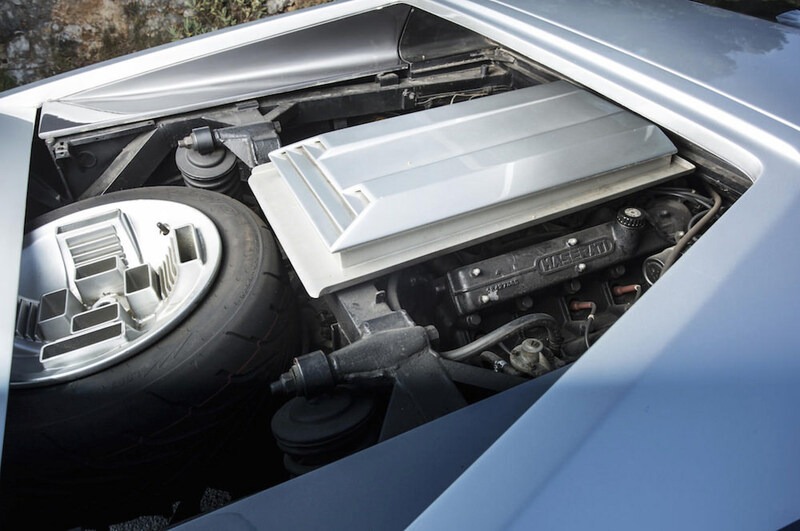 By the time it was shown at the Geneva Motor Show a year later it had been updated with a fully-functioning drive train borrowed from a Maserati Bora, this included the 4.7 litre V8 capable of 310 bhp and a top speed of well over 300 kph. 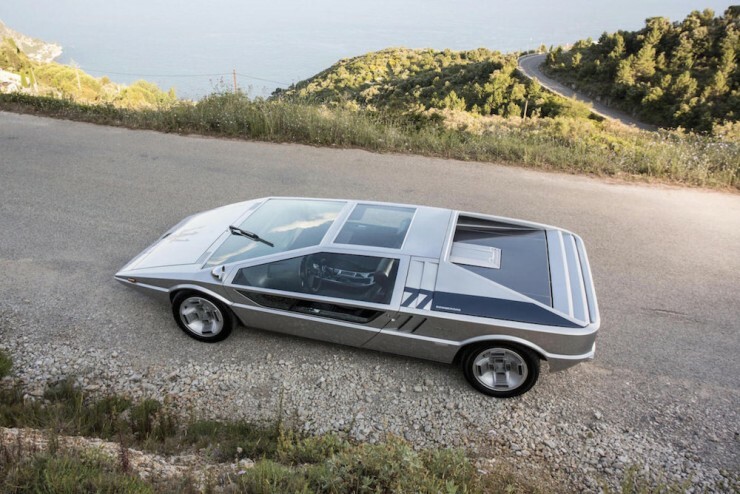 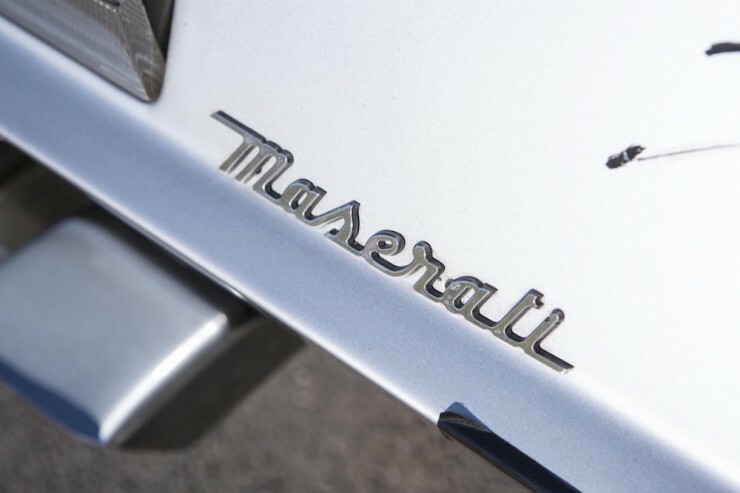 After its appearance at the Turin show the car had become an overnight legend, so Maserati shipped it to the Paris, London and Barcelona international motor shows in 1972. Somewhat surprisingly Maserati decided to sell the Boomerang off to a private owner after the Barcelona show, which seems like a fairly significant mistake considering the iconic nature of the car. 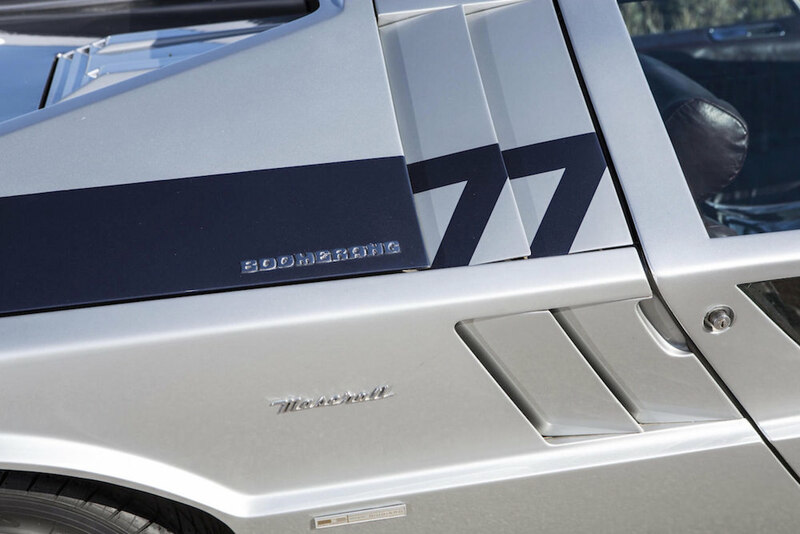 Over the intervening decades the Boomerang changed hands three times, with each of its owners being highly-regarded collectors who went to great lengths to keep the car original – even as it was equipped to be road legal in the EU. 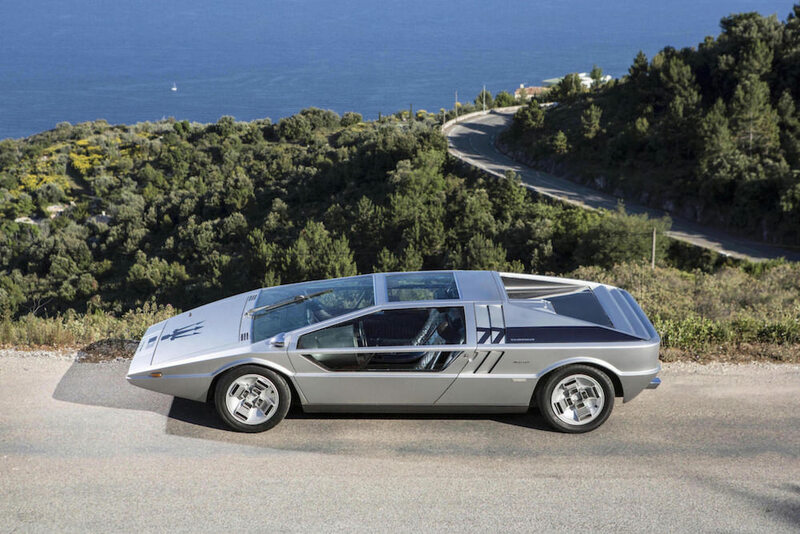 As the car stands now it can be driven on the road anywhere in Europe – although one can only assume this would lead to rubberneckers crashing their own cars as the Boomerang went past. 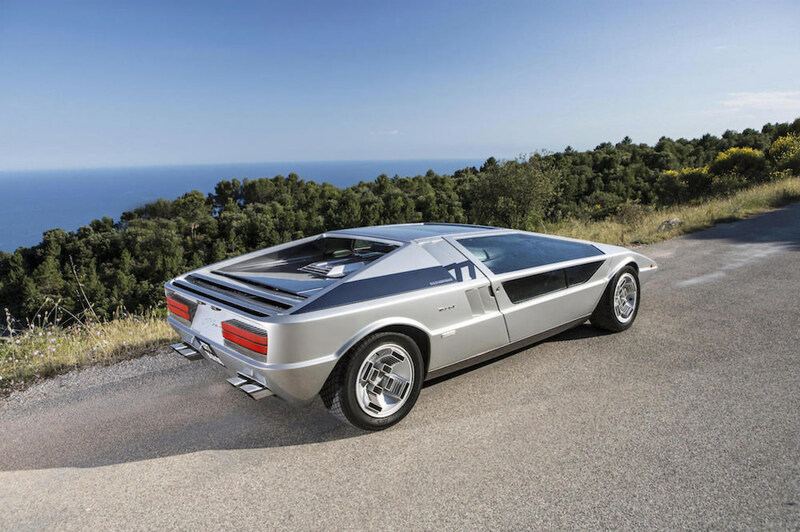 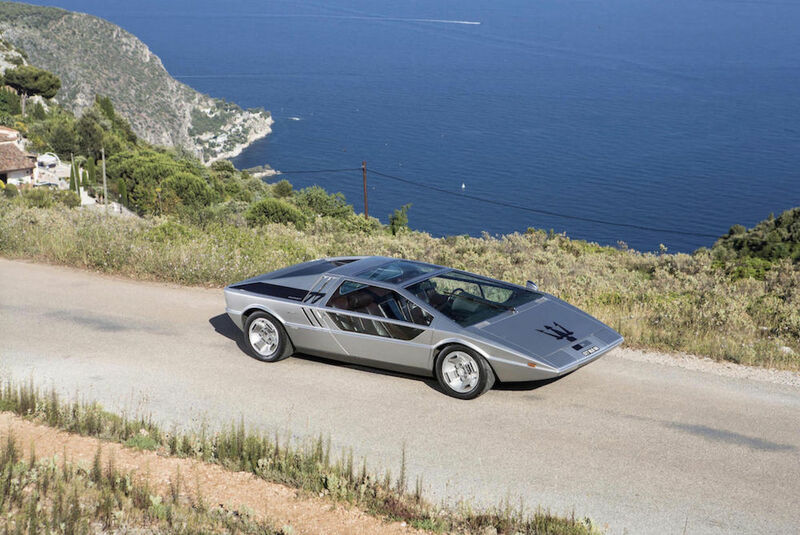 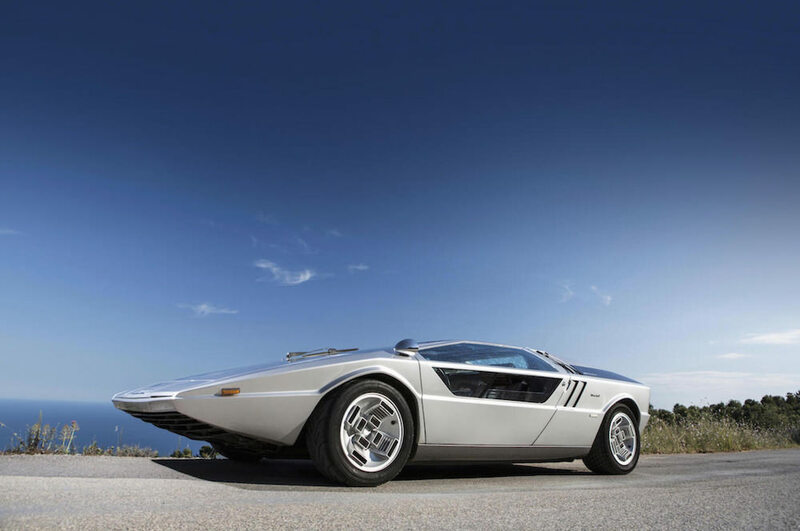 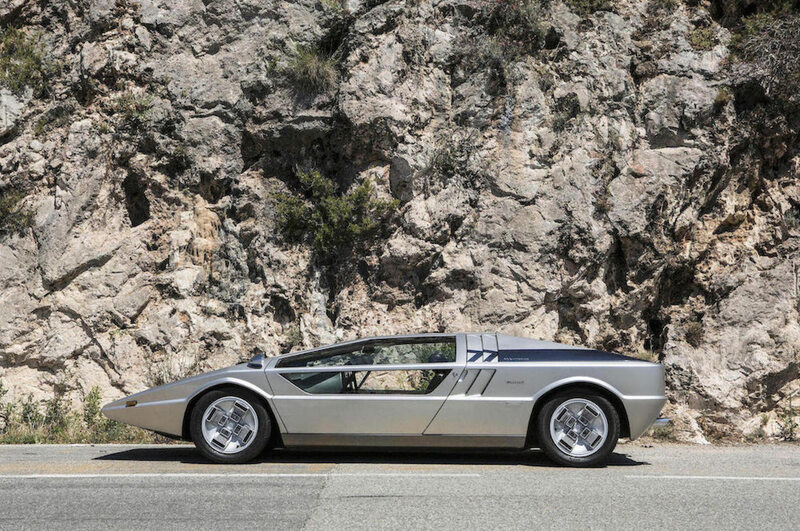 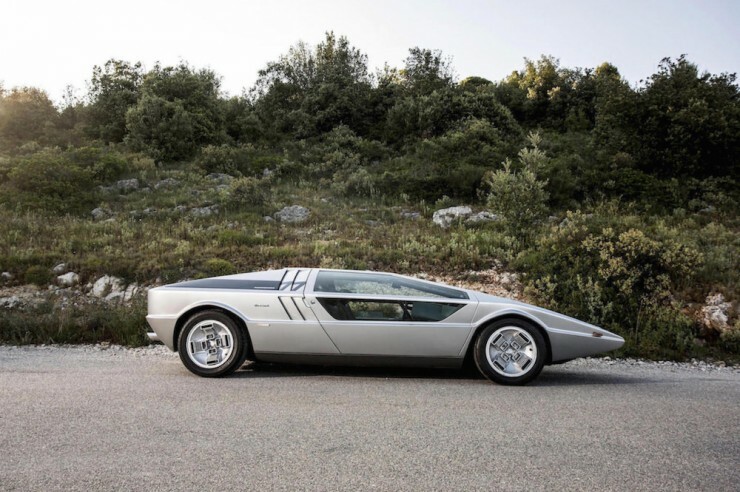 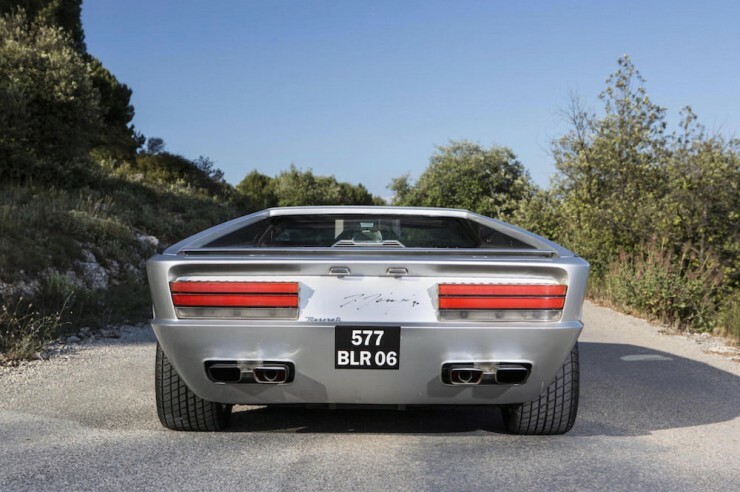 Vehicles with the pedigree of the Maserati Boomerang very rarely come up for public sale, which is why there’s been a huge amount of attention focussed on the upcoming Chantilly Sale due to be held by Bonhams on the 5th of September 2015. 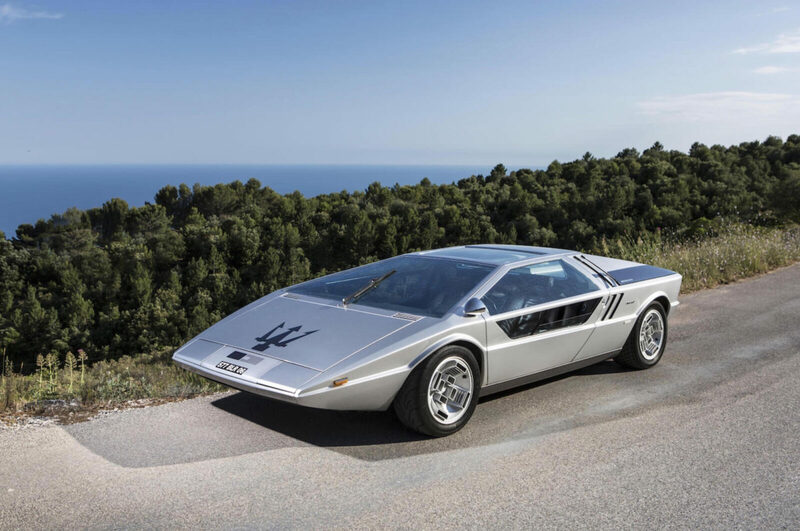 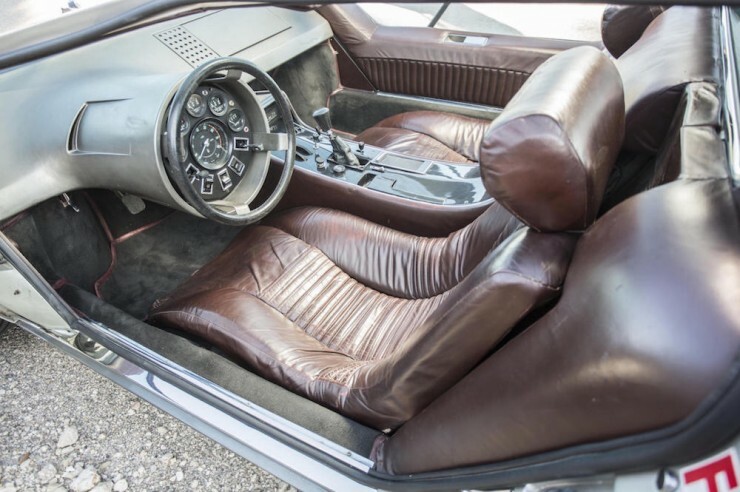 It’s reasonably safe to say that any bidder hoping to acquire the car will likely be bidding directly against Maserati – who I can only hope have realised they should never have allowed the Boomerang out of their stewardship in the 1970s. 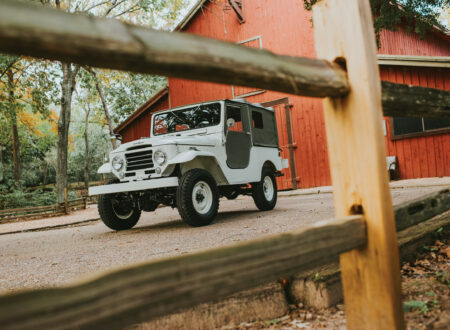 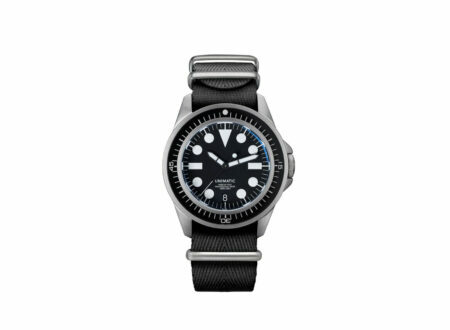 Click here to view the listing on Bonhams.